YOU, FIRST! 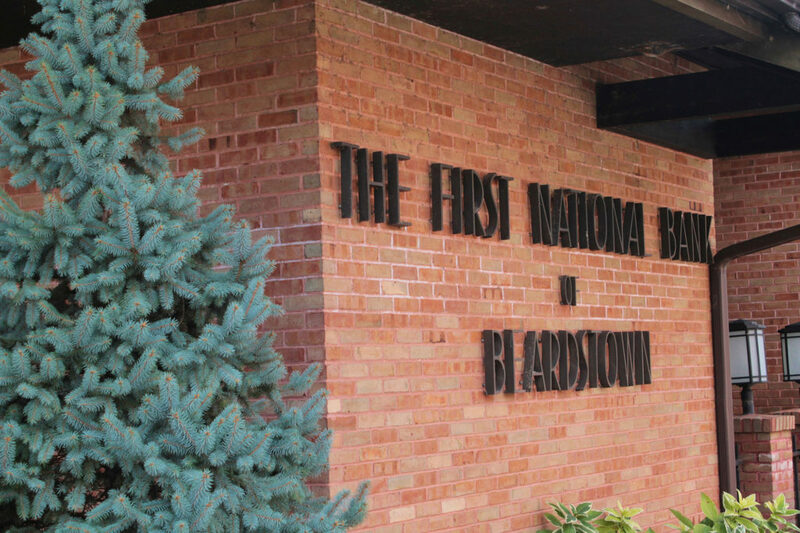 For over 100 years, that’s how banking has been at The First National Bank of Beardstown, Murrayville & Winchester. We’re dedicated to helping you in any way we can with a full line of financial products delivered by care, experienced professionals. Thank you for choosing us for your financial needs! Lobby – 9 a.m.- 3 p.m. Lobby – 9 a.m. - 5 p.m. Lobby – 9 a.m. - 11 a.m.